Samantha Leon is a singer/songwriter, born and bred in New York. This songstress has lived nine lives that the city gives a woman; all the hard cries, fiery goodbyes and triumphant smiles she’ll ever need before Monday turns to Sunday. 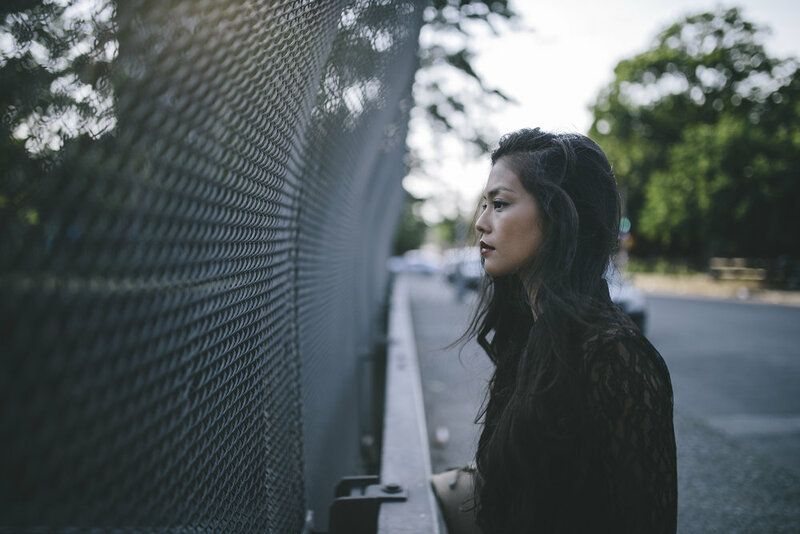 She molds her heartache into melody in the tradition of: Amos Lee, Fleetwood Mac, Sarah McLachlan, Alanis Morissette, Corinne Bailey Rae, Mariah Carey, and Adele. Her songs are filled with surprising and poetic turns of phrase, delivered with a sweet, sultry voice that can touch you in the happiest or saddest parts of your soul. 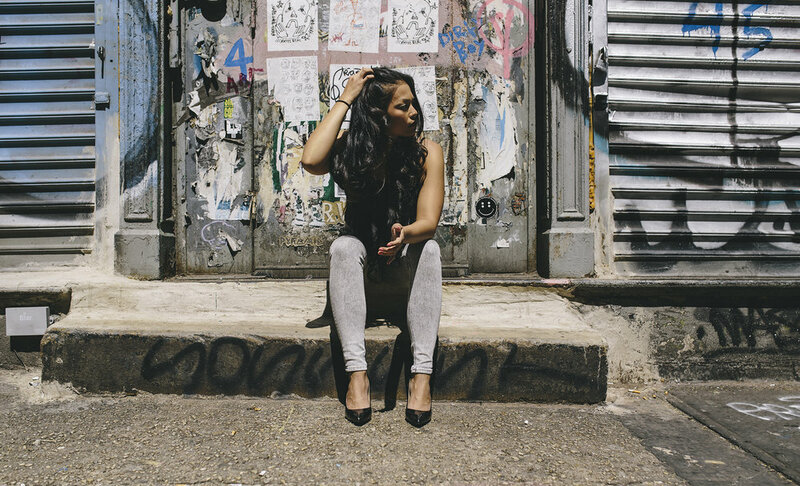 Wherever she hits you, Samantha Leon is able to put you at the heart of every story she tells. In this early foray into her songwriting prowess, her self-titled debut EP takes you through a whirlwind of love, loss and liquor with honest songs that keep her bruised heart firmly worn on her sleeve.